Swedish audiences spent 44 per cent more on SVoD platforms in 2018 compared to the year before according to new figures from analysts Mediavision. 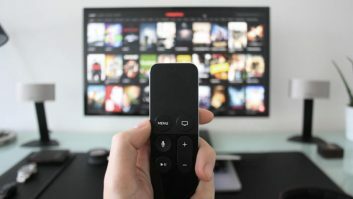 The company says household spending on media subscriptions increased sharply in 2018. Video accounted for two-thirds of the expenditure, with digital pay-TV remaining the biggest area. However, SVoD services such as Netflix, Viaplay and HBO Nordic saw the biggest growth, the equivalent of SEK 30 per household. Mediavision says Swedes are spending more on digital subscriptions, which it says is a “clear sign that we are now in a very fast transformation phase”.